Roche COBAS AmpliPrep Sample Preparation Syncro-Link Belts (Lot of 6) . 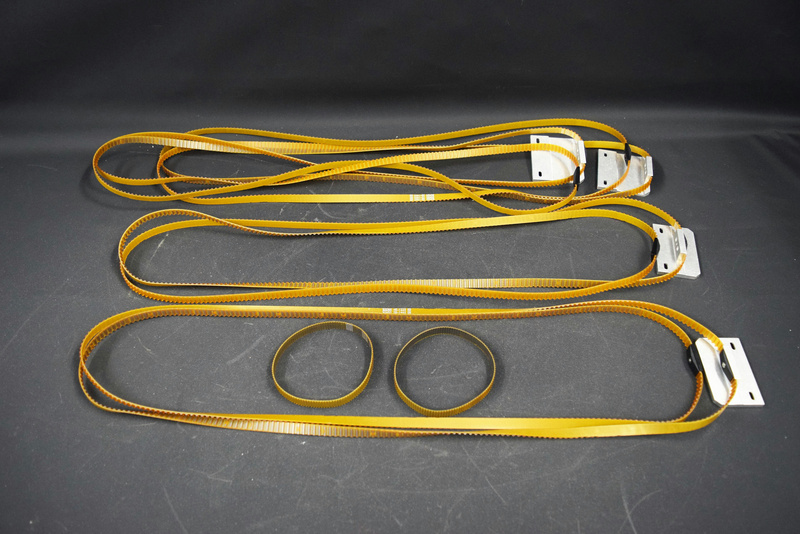 New Life Scientific, Inc.
Belts are extra longapproximately 9 roundset of 4. With a set of 2 smaller belts approximately 12 around.